State museums and archaeological sites in Greece as of January 7, will be operating in accordance to the winter schedule. 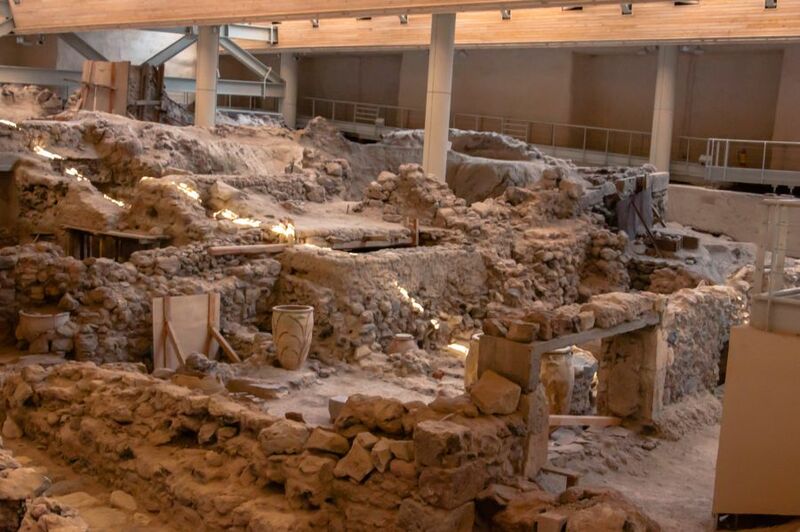 According to a recent decision by the Culture Ministry, which was published in the Government Gazette, starting on January 7, and until February 28, Greek museums and archaeological sites will open at 8.30am and close at 3.30pm. Furthermore, during March, for the first time this year, the operating hours will be extended by 30 minutes – from 8.30am to 4pm – due to the increasing number of visitors. 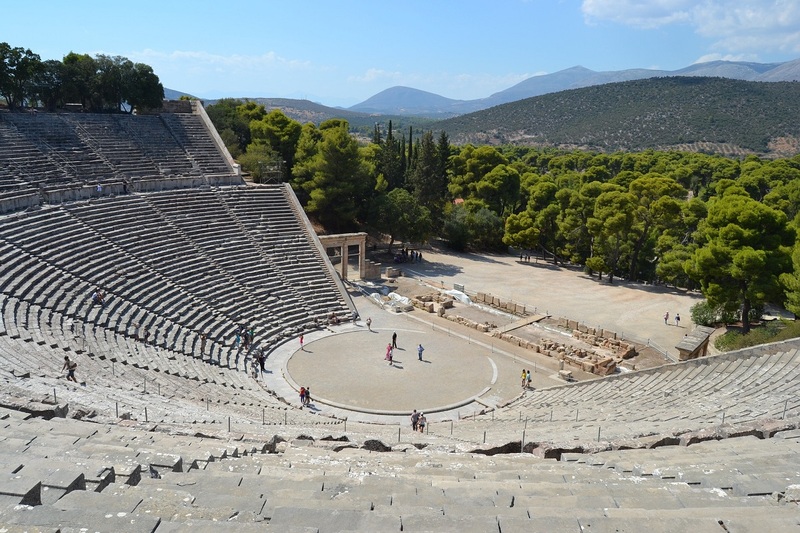 It should be mentioned that during the winter period, major archaeological sites across Greece such as the Acropolis in Athens, the Knossos Palace on Crete, and Epidaurus are operating from 8am to 5pm. Moreover, the culture ministry has decided to increase the number of archaeological sites, monuments and museums that operate seven days a week. 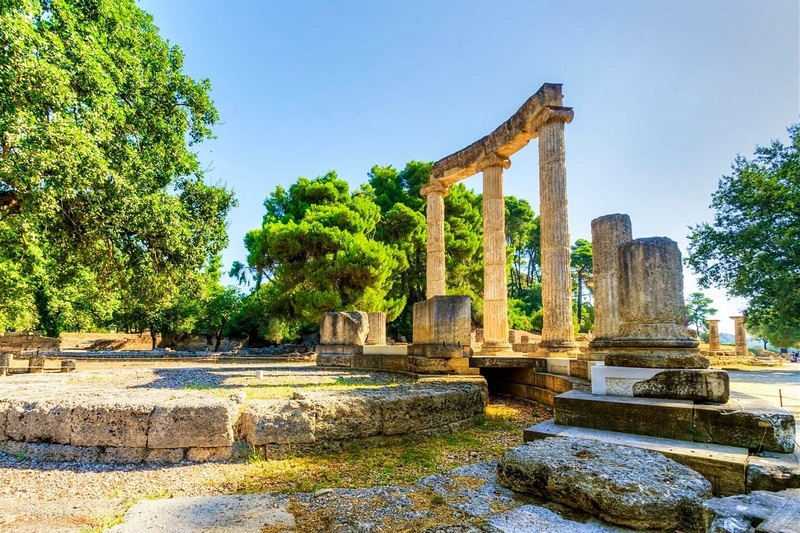 More specifically, as of March 1, the list will also include the Palace of the Grand Master of Knights on Rhodes, the Acropolis of Lindos, the Old Fortress of Corfu, the archaeological site of Akrotiri on Santorini and the archaeological site of Aptera in Chania, Crete. Other major sites included on the list are the Acropolis in Athens; the National Archaeological Museum; the archaeological sites in Sounion, Ancient Olympia, Delphi and Epidaurus. According to the Culture Ministry, the archaeological sites that operate six days a week will remain closed on Tuesdays, instead of Mondays, as part of efforts to promote city break destinations. The winter schedule will run until March 31, 2019.